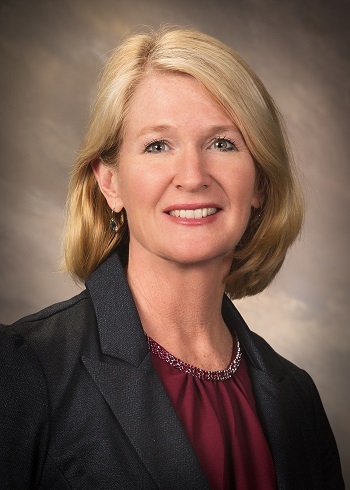 South Hall farmer and businesswoman Kathy Cooper was elected to her first term on the Hall County Board of Commissioners in 2014. The District 1 Commissioner works to ensure that the needs to her South Hall constituents are consistently addressed while maintaining smart growth strategies and family values for the South Hall community. Cooper and her husband, John, operate a cattle and chicken operation in Chestnut Mountain. Their organic and pasture-raised eggs have been distributed through Whole Foods Market and Publix stores throughout the Southeast. For the past 30 years, they have also run Cooper’s Christmas tree farm, which has become an annual destination for South Hall families during the holiday season. They are members of Chestnut Mountain Presbyterian Church and have three children—Donnie, Tyler and Lindsey.